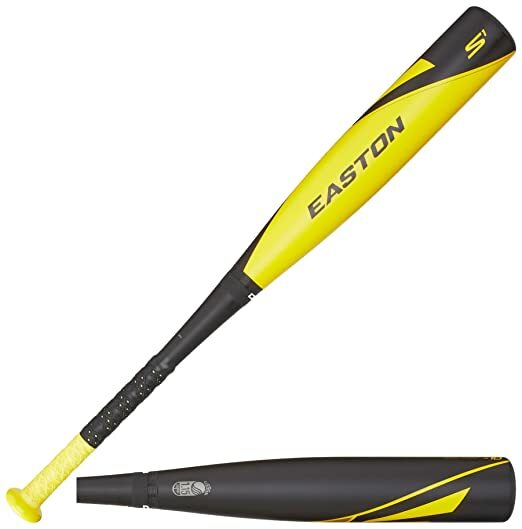 The Speed Brigade S500 Big Barrel -9 2 5/8″ is engineered with 7050 Aircraft Alloy which gives the hitter a light swing weight while maintaining a great sweet spot for optimal performance at any level of play. 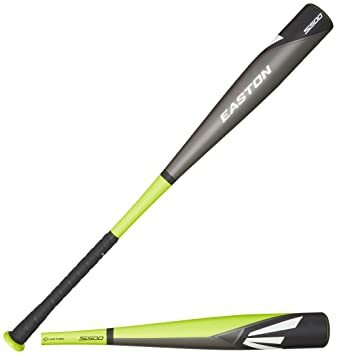 The Power Brigade S3 BBCOR -3 is a solid one-piece aluminum bat that gives the hitter a traditional stiff feel throughout the swing. This one-piece design stays on the same plane until contact, allowing the hitter to take the barrel straight to the point of contact and square it up. 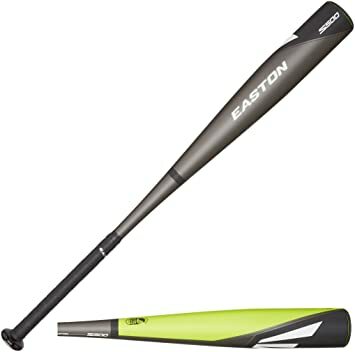 The Power Brigade S1 Big Barrel bat is an all composite two-piece -10 2 5/8″ barrel design that offers a light swing weight with a lot of barrel. The light weight composite design allows hitters to control their barrel and drive balls into the gap. 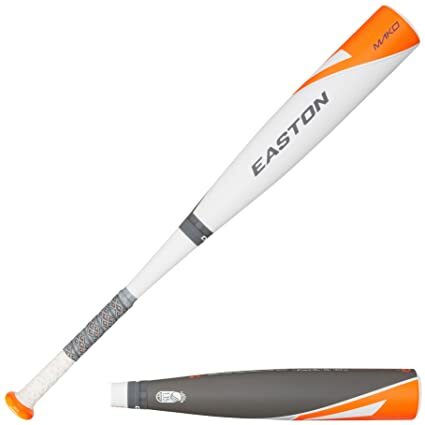 The Power Brigade MAKO Big Barrel bat is an all composite two-piece -10 2 3/4″ barrel design. 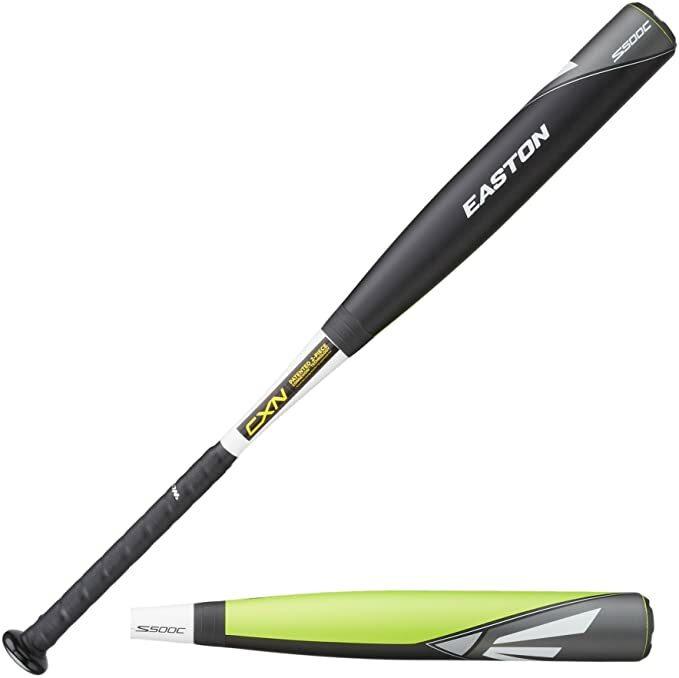 This bat is the best of both worlds with a massive barrel and lower MOI. The TCT two-piece design allows hitters to get their hands in the ideal hitting position, which results in balls in the gap and out of the yard. The Speed Brigade S500 BBCOR -3 is engineered with 7050 Aircraft Alloy which gives the hitter a light swing weight while maintaining a great sweet spot for optimal performance at any level of play. 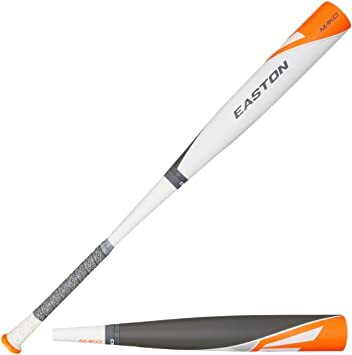 The Power Brigade S2 Big Barrel bat is a hybrid two-piece -10 2 5/8″ barrel design with a composite handle and aluminum barrel. The two-piece design allows the S2 to whip through the zone, while the Connexion technology stops vibration dead in its tracks. 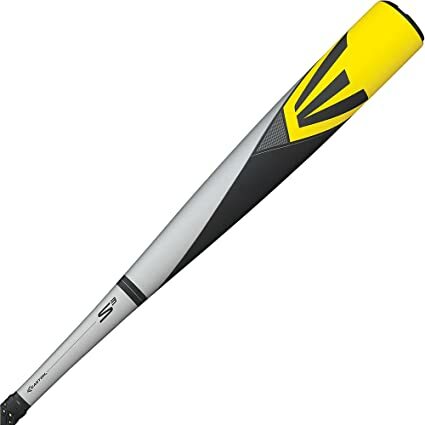 The Speed Brigade S500C Youth -12 is engineered with a two-piece ConneXion technology and 7050 Aircraft Alloy which gives the hitter a light swing weight while maintaining a great sweet spot for optimal performance at any level of play.